Q: What type of submarine is U-96? Q: What was the Battle of the Atlantic? Q: What does "Das Boot" translate to? "Das Boot" is a classic. This film couldn't be more intense and emotionally draining. It is a work of genius. 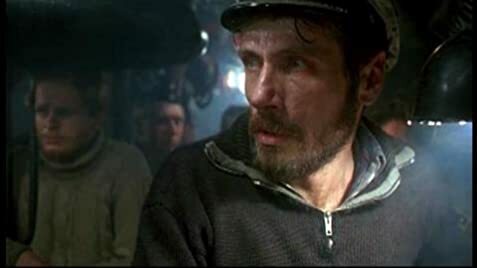 Jurgen Prochnaw gives a spectacular performance as the German U-Boat Captain. The acting is first rate as the cast of characters is as realistic and believable as it gets. Don't watch this film unless you are absolutely prepared to immerse yourself into the drama of life as a crewman aboard a German submarine during war. This is a very rare portrayal of battle through the eyes of our enemy and will actually have you cheering for the "bad guys" at times. This is a one of a kind movie that must be seen to be believed. 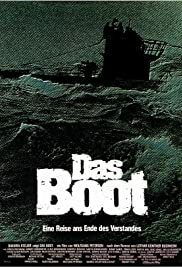 Words in a review cannot describe the experience of "Das Boot." A tremendous film! A 12 on a scale of 10! 297 of 327 people found this review helpful. Was this review helpful to you?